Our newest listing: a stunning 20 ft. Ditchburn restoration. This truly could be the last of it’s kind, a lapstrake built by Ditchburn. 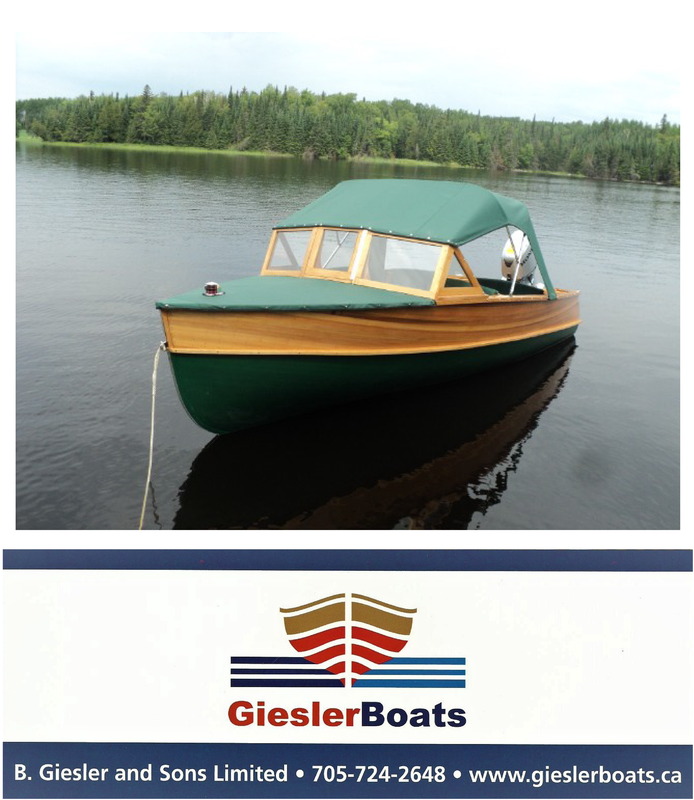 The boat has undergone a complete restoration over a period of three years to restore it to its original showroom condition. This triple cockpit runabout has had all of its mahogany hull and deck planking replaced using traditional brass clench nails. However, we have made two modern day additions by treating all bottom planking with CPES (clear penetrating epoxy sealer) and using 5200( a rubber-like bedding compound) on all laps. Every single detail truly was addressed and well documented, from re-manufacturing missing parts, re-chroming all original hardware, custom upholstery, electrical, fuel systems. This unique Ditchburn is powered by a rebuilt Buchanan Flathead 6 and offered with a custom single axle trailer. No pictures or words can do her justice, truly must be seen to appreciated.